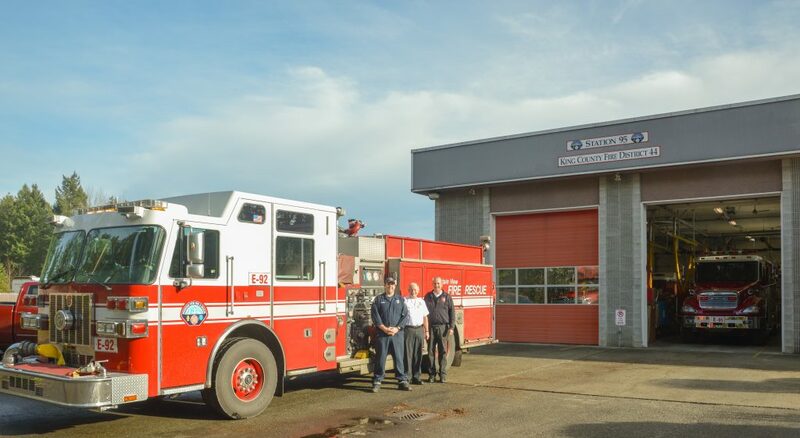 Ten Trails is lucky to be served by Mountain View Fire and Rescue which provides fire and basic life support service in a 70-square-mile section of unincorporated southeast King County serving Auburn, Kent, Enumclaw and the City of Black Diamond. 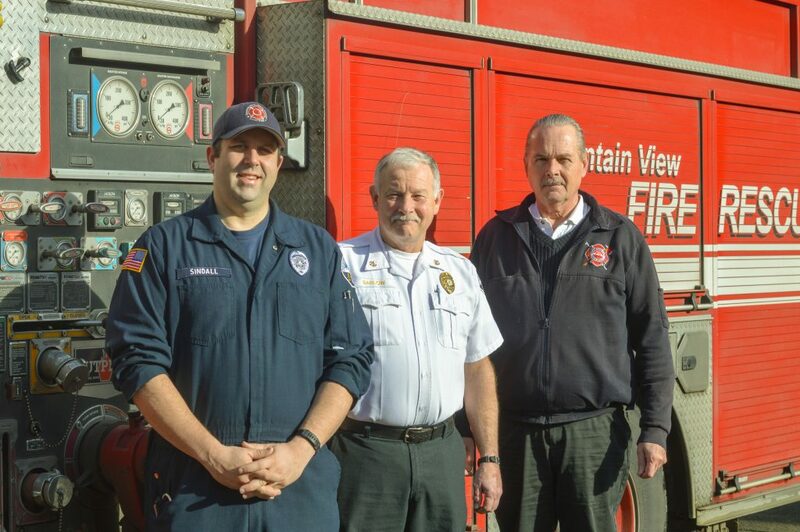 Mountain View Fire and Rescue’s Chief Greg Smith is serving his 26th year as the Fire Chief. He came to the district in 1992 after serving as Assistant Fire Chief in another part of Washington. In his role, Greg oversees eight fire stations in the district and a combination department of both career and volunteer firefighters. You may have met some of the firemen from Mountain View at one of our Ten Trails events! Their trucks, or “rigs” as they call them, have been parked at a few of our most recent events. Look for more partnerships between Ten Trails and Mountain View Fire and Rescue in the near future! Because Mountain View Fire and Rescue is a “combination department,” they have career personnel in addition to a large number of volunteers. Anyone interested in volunteering for the district should inquire via their website. A new academy of volunteers will begin training this March, however applications to become a volunteer are accepted year round. They also have a program for resident volunteers who are volunteers who have the option of living rent free in one of the district’s eight fire stations. For more information on Mountain View Fire and Rescue, visit their website: http://www.kcfd44.org/.